Is this really yours? I remember playing this on other websites, and the presentation was always up to par. nice game ! 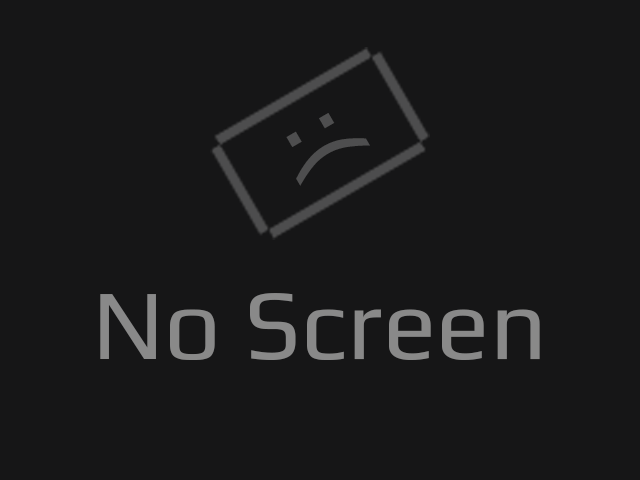 why you don't upload screen ? it's cool ! even if you can improve the ux of the game. it's not so easy undestand what i can click and what i can't click.